Children born this century are growing up in a completely digital world. However, unlike traditional sports they told me that how good you are at a game doesn’t have to be limited by your physical abilities or social skills or other factors, it is just about how well you play. They also spoke about the spin offs of gaming and the size of the gaming industry and its potential for employment from professional gaming to game developers, sound engineers, broadcasters, commentators, event coordinators — the list goes on and on and it’s not just children and young people saying it. I have heard stories of a student about to be expelled from school but in a space of eight weeks of joining a gaming club at his school had taken on a leadership role and now organises the teams and makes sure they are matched fairly. This was a student who was totally disengaged from everything and had been suspended many times. I have also been told of a student who struggled to communicate with other students. He has begun proactively talking to his peers for the first time since he joined a high school League of Legends club. Educators have also spoken about using young people’s interest in gaming as a means of engaging them in learning. Everything from learning about appropriate online behaviour and relationships to being respectful offline, which ties in with good communication and achieving results in teams. We know that when you learn through doing something you are passionate about it sticks. I have been in the audience at a competition and seen teams battle it out. This was a long way from my image of a “gamer”. These young people were engaged, competing and entertaining their audience. The online gaming identity has a massive two billion people in the world playing video games. Here in SA, 98% of homes with children have computer games and 40% of parents play online games with their children. Both those figures are in line with national figures. Whenever I speak to adults about what young people have taught me about gaming I am often met with concern about exposure to violent games and translation to violent behaviour, addiction to gaming and other antisocial behaviour. We need to be mindful of the potential of some young people who may engage negatively with online gaming and we need to support them to have a healthy engagement with gaming. It’s also important for parents to take an interest in what their children are playing online. Treat it like any sport they are involved in, ask questions and encourage and use it as a form of connection. For the overwhelming majority of the young people I speak to, the positives and potential of gaming is immense. They want more structured competitions and pathways to elite gaming and related gaming careers. They want schools and community groups to have gaming clubs like other sports clubs. This seems very possible. Last year at Hybrid World I met Ivan Davies from Riot games. They’re a big player in the global game industry. Ivan looks after the Oceania region and it’s his job to cultivate friendly communities within the gaming world. He is trying to change how people play games so that everyone can have a better experience online. Through their High Schools ‘League of Legends’ Clubs initiative, they are fostering a space for productive and positive play. They believe that by encouraging game play in the schools ‘club’ environment teachers can work with those kids that are disengaged and also teach everyone how to behave well online, in the hope that it will translate into their entire online world and into their offline world. Young people gaming in the E-Sports League at Northern Sound System, Elizabeth. Thursday 12th April 2018. The next phase is to ensure that the voices of our young people are heard, considered and are part of decision-making in areas that affect them in the gaming industry. 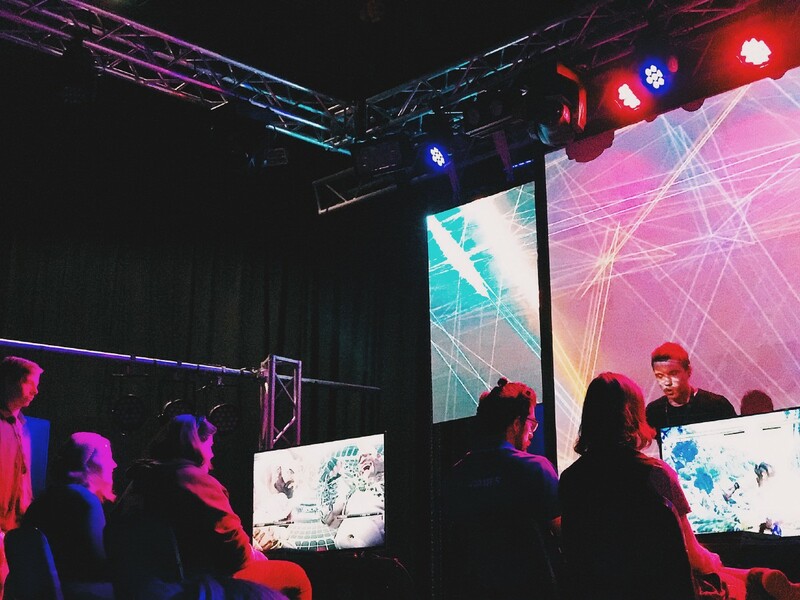 The careers in gaming are out there too and some of the ‘jobs of the future’ that everyone is talking about in South Australia. If we make the effort to understand what games our young people are playing and encourage a healthy relationship with gaming, we will see its benefits too. 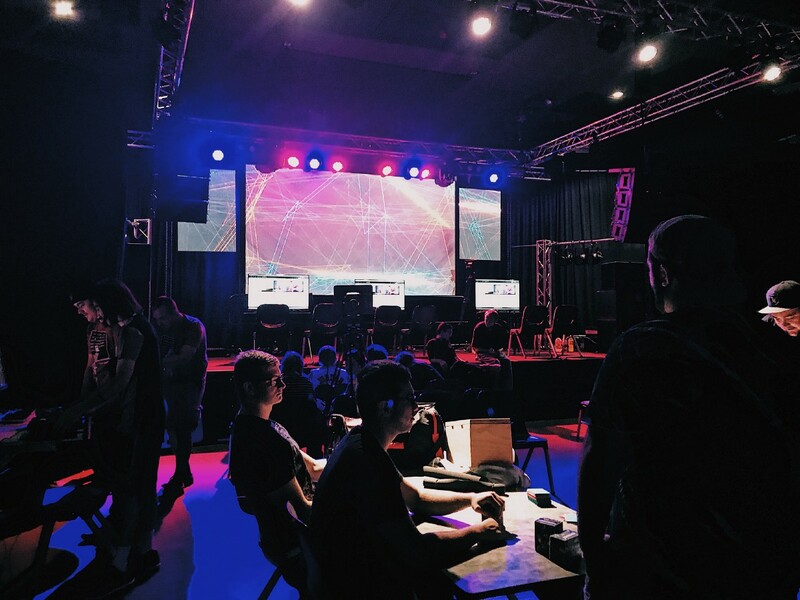 My office will be supporting the development of E-Sports tournament across South Australia to establish local competitions where young people showcase their gaming talent on a professional stage. We are already doing some groundwork for a youth led gaming convention in Adelaide.